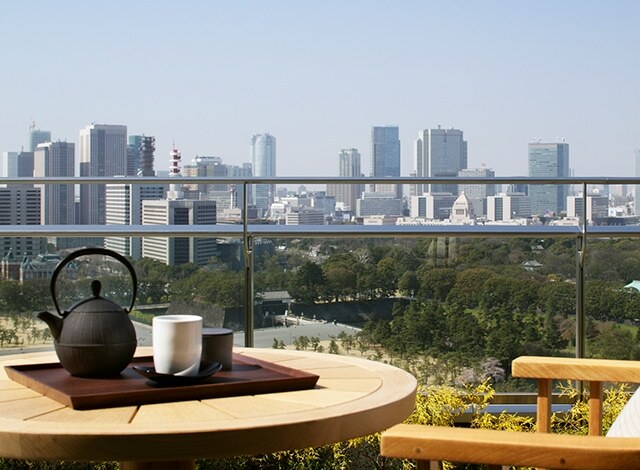 Palace Hotel Tokyo is located in the Marunouchi district, mere steps away from Tokyo Station, the city’s major high speed and light rail hub – including local metro service, regional light rail and Japan’s famous Shinkansen bullet trains. The hotel’s Basement 1 level provides direct underground access to Otemachi Station, a major subway interchange through which five metro lines run. Convenient public transport to and from the city’s two major airports via dedicated train service and airport limousine bus is also available. 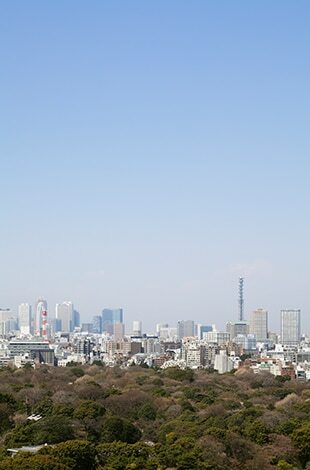 * Please be aware of traffic restrictions due to security measures in the hotel neighborhood on 30 April, 1 & 4 May, 2019. Click here for further information. 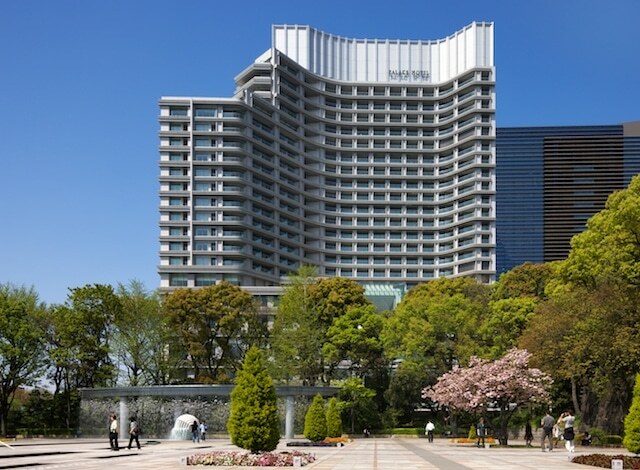 The hotel is an approximate 8- to 10-minute walk from the station’s Marunouchi North Exit. 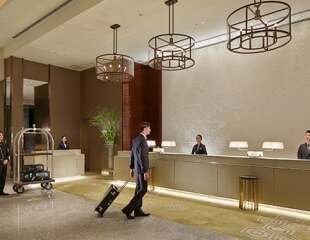 Direct access to the hotel is available from Otemachi Metro (subway) Station Exit C13b via underground passageway.